9mm thickness black plywood and 20mm thickness EVA foam inside. 4 pcs of wheels or rubber feet . easy for use and moving. Color: black, red, green, orange, grey and so on. 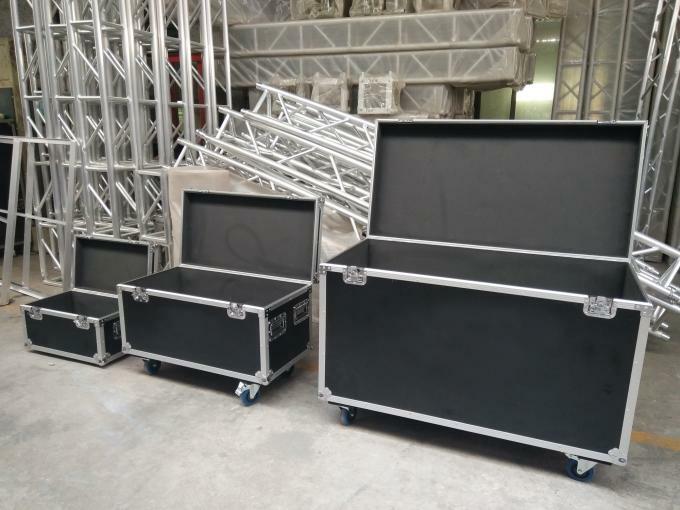 5.Two kinds of materials for the cases: The first one is 9mm plywood with 1mm fireproof plywood outside the case; The second one is 9mm plywood with 1mm aluminum board outside the case. 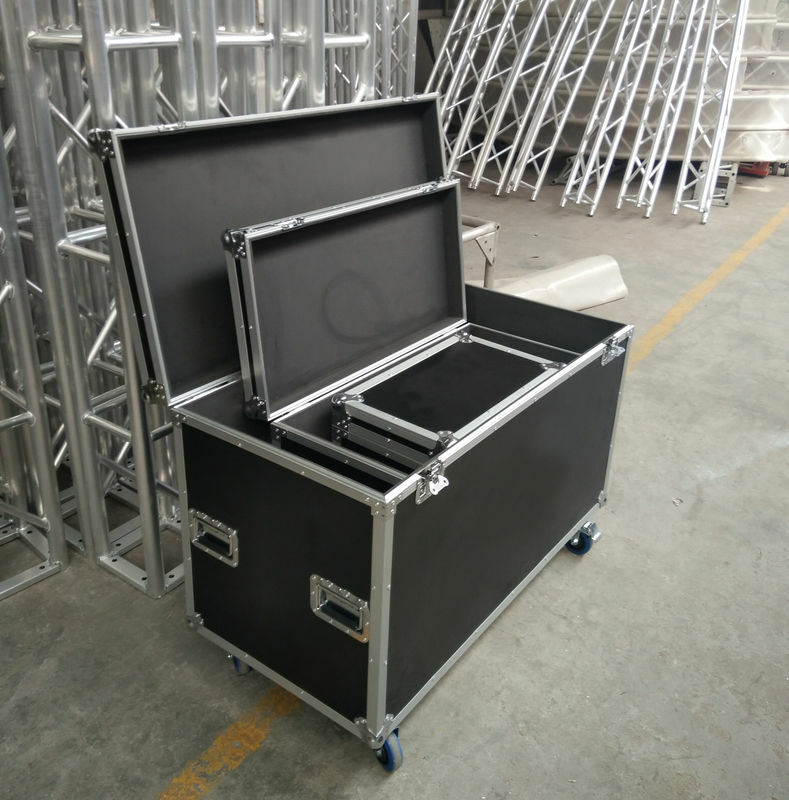 For the inside of the case, we can use different foams according to your request. and choose superior raw materials ,we are going to provide qualified and safe product our consumers. In context of high quality and reasonable profits ,to offer our consumers the most competitive price. establishing a good reputation .We will obey to our promises and act effectively! Don't be hesitate, contact with us right now! We have 11 years experience. We do hold the faith of “Quality comes the first,credit comes the first,serve our clients with all our heart and soul.”, so supply the product with competitive price to many customers is our service Tenet. 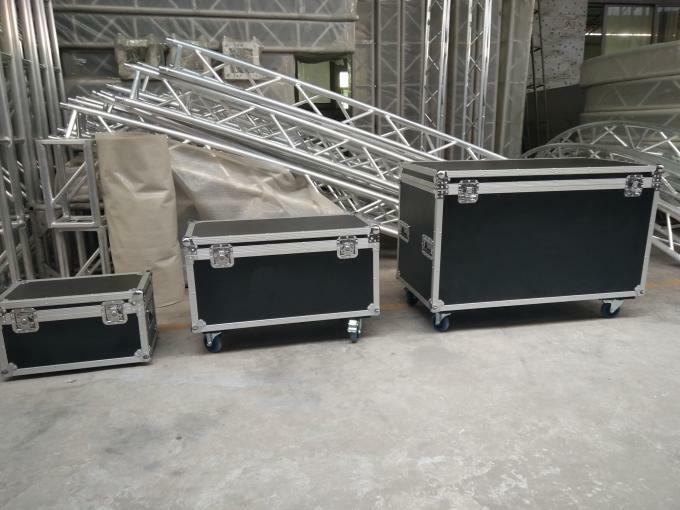 We are xingyuan ,as a factory here, xingyuan always have some storage for support urgently clients, Except fast production time 3-5days, we have professional shipping department to support best shipping terms with best shipping price based on we have rich resources in shipping channels. We are committed to providing the most affordable products for all our dear customers. We have our own factory and massive prouction line. This ensure that we can produce all materials at much lower price than our competitors. 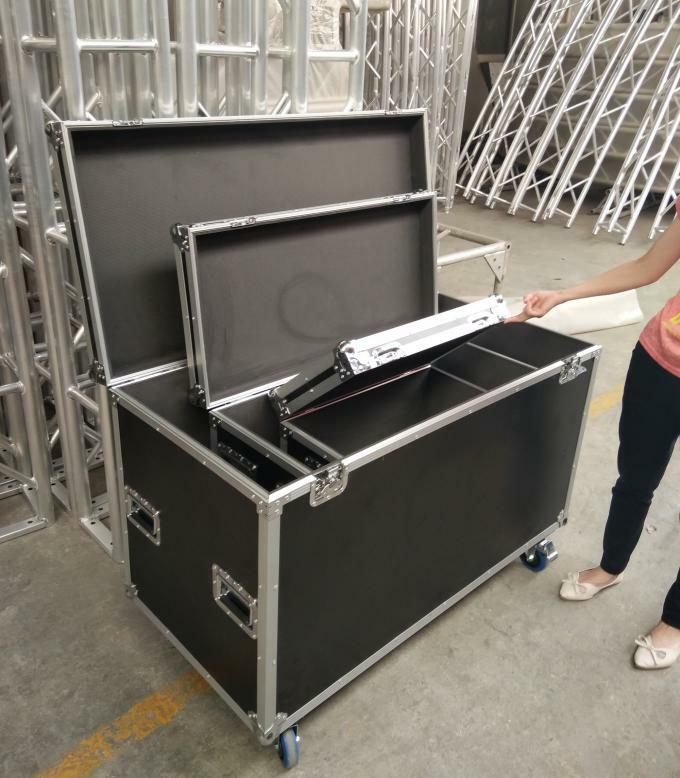 We promise all products from the xingyuan are the most affordable in the industry, on bais of the same quality degree.